This is like one of those brain teaser questions..
Q: Lukasz is driving in Rally Mexico and he is leading his category. Lukasz is also last. How is this possible? A: He's driving in WRC2 Pro. 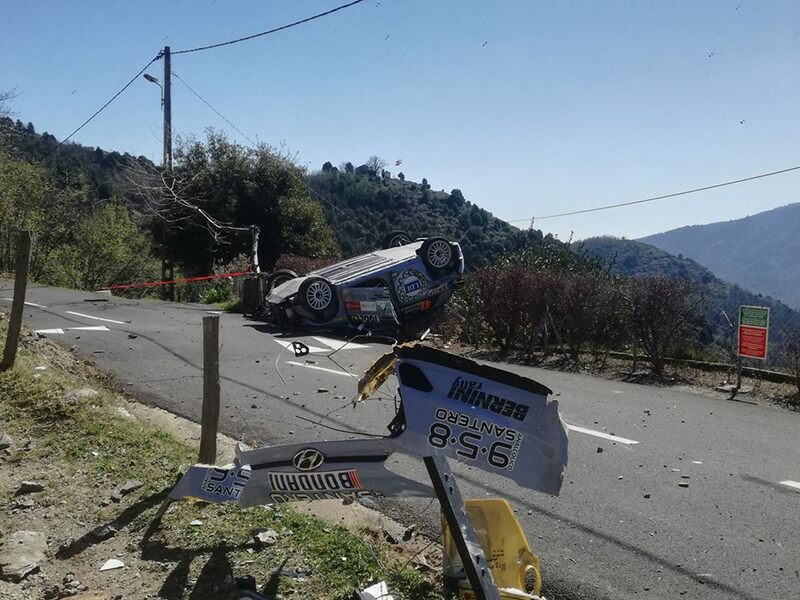 After the problems in ERC on Azores, the same situation repeats in VW Polo R5 in France. 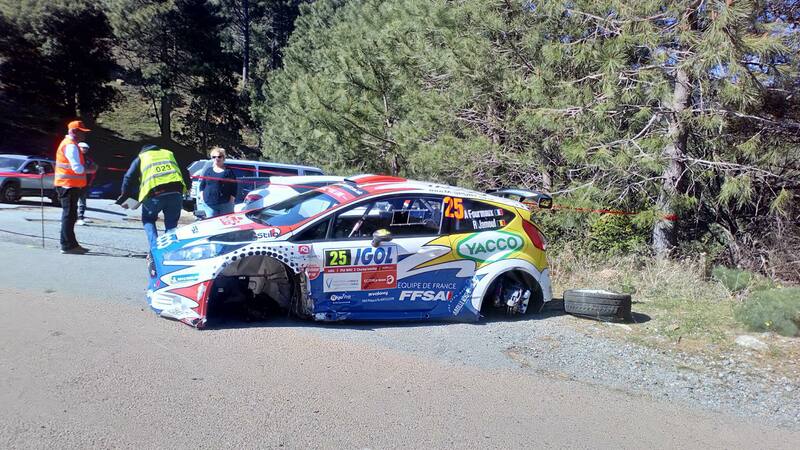 Nicolas Ciamin is out due to a blocking of the steering. Now Andolfi leads with Camilli 31 seconds behind. would be easy for Camilli to regain his position. He drives like crazy in Monte. Should check his Corsica vids but seems like it will be the same. Wish he was here.. when is Greensmith back in WRC2 action ?